Our range of products include cooling tower. We are offering wide range of Cooling Tower for Petrochemical Plants. 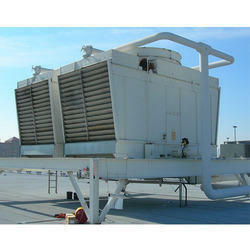 Looking for Cooling Tower for Petrochemical Plants ?